It is important to keep the upholstery in your home clean for a number of reasons; one being that dirty upholstery can lead to an unhygienic living environment, which over time can have adverse health affects. We use wet and dry cleaning methods to restore the condition of your furniture, depending on the material of your upholstery. Kevally Cleaning pride themselves on excellence, which is why we are dedicated to taking on any clean on any scale. 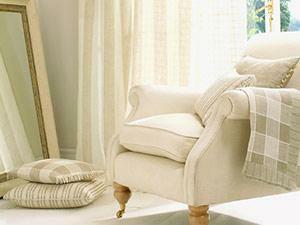 We cater for small and large furniture and ensure that every possession is taken care of.